1915 Pirates player-manager Fred Clarke files for the patent for flip down sunglasses that have been designed to be used in the outfield. In addition to the sunglasses, which the future Hall of Famer believes are "good for motorist, too", also creates and will be issued patents for a sliding pad and a mechanical method of positioning the tarpaulin. 1956 Pirates' first baseman Dale Long's ninth inning home run against the Cubs is the first of a string of eight consecutive games in which he will homer. 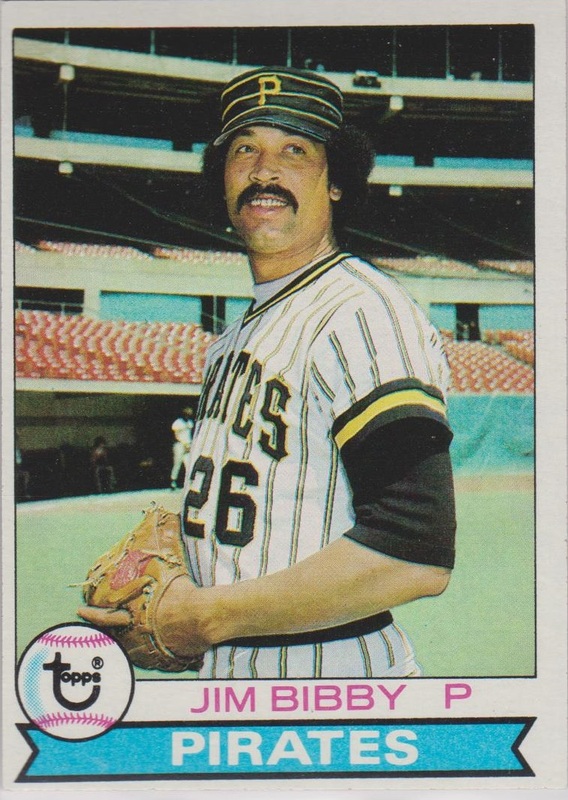 1981 After giving up a single to leadoff hitter Terry Harper, Pirates' hurler Jim Bibby retires the next 27 Braves en route to a 5-0 one-hitter. The right-hander threw a no-hitter as a rookie with the Rangers. 2000 In the park's last year, Jason Kendall became the first Pirate to hit for the cycle in Three Rivers Stadium. The Pittsburgh backstop has a two-run homer in the first, a single in the second, a double in the third and a two-run triple in the eighth to join Giant Jeff Kent (1999) as the only player to accomplish the feat in the stadium's 31-year history. 1932 Paul Waner strokes four doubles in one game. The future Hall of Fame outfielder's quartet of two-baggers enables the Pirates to beat the Cardinals at Sportsman's Park, 5-0. 1947 In a game which features no extra-base hits, the Pirates defeat Boston at Forbes Field, 4-3. 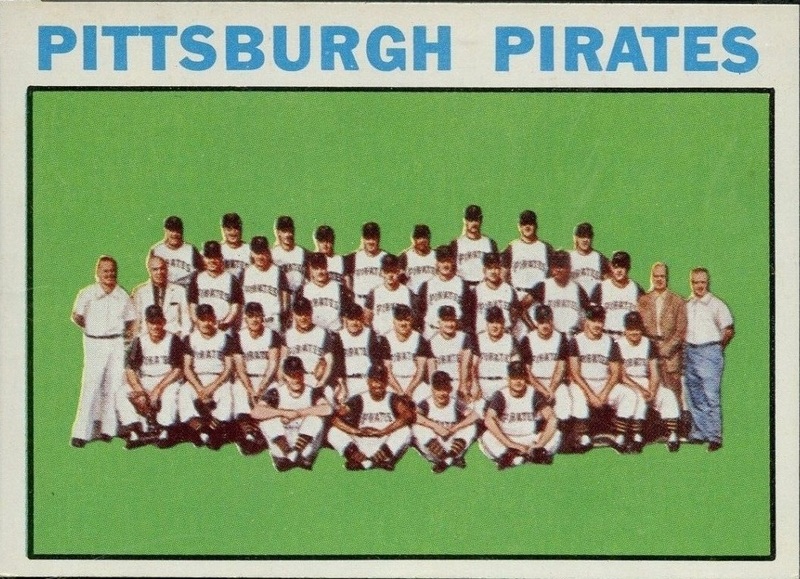 The teams collect a total of 22 hits, all singles with Pittsburgh collecting a dozen. 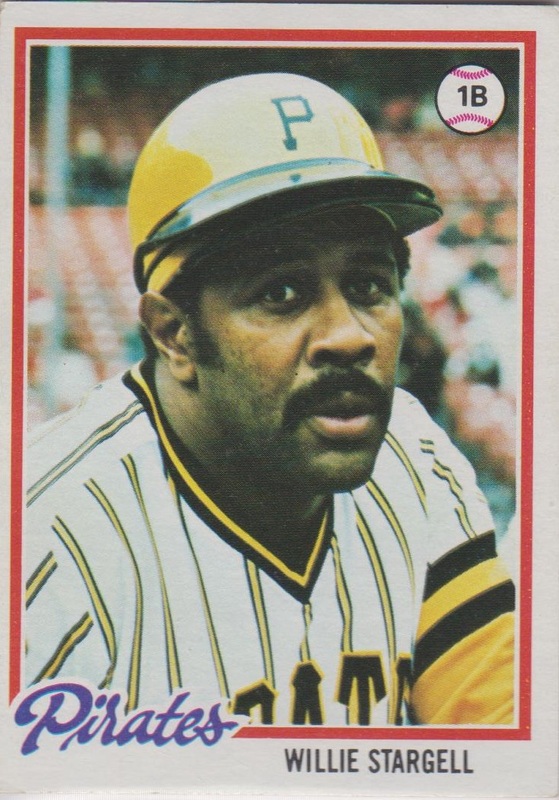 1978 In a 6-0 victory over Montreal, Willie Stargell hits the longest home run in the history of Olympic Stadium. The Pirates' first baseman's 535-foot blast, hit off Expos' right-hander Wayne Twitchell, is his 407th round-tripper, tying him with Duke Snider for career homers. 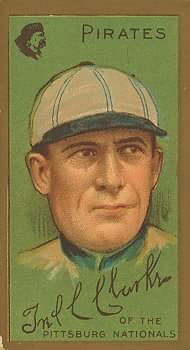 1914 Ben Tincup becomes first person from the Cherokee tribe to play in the major leagues. The 21-year old Phillies right-hander makes his debut at Forbes Field in an 8-2 loss to the Pirates. 1968 At Wrigley Field, Pirates' slugger Willie Stargell hits three home runs and just misses a fourth in a 13-6 rout over the Cubs. 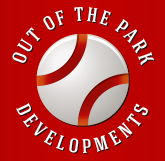 'Pops' also hit a single and a double which bounced off the railing of the left field fence back onto the playing field. 1890 A National League record is established when the Giants and the Pittsburgh Alleghenys combine to steal seventeen bases in a single game. New York will win the Polo Grounds contest, 17-10. 1964 The major league mark for shutouts in one day is broken as seven of the twenty major league teams do not cross home plate. The Twins, White Sox, Yankees, Mets, Phillies, Cardinals and Pirates are all blanked.